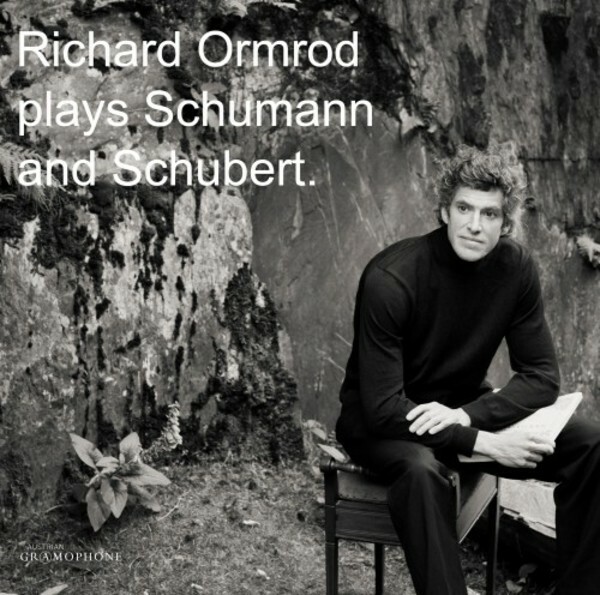 Richard Ormrod is an acclaimed soloist. He has twice performed concertos with the Philharmonia Orchestra conducted by David Parry at the Barbican centre, London; toured the Pacific Rim as concerto soloist with the Philharmonia Virtuosi, from Los Angeles to Tokyo; made four international tours with the Czech Philharmonic Chamber Orchestra, including to the United States and performed with the Prague Radio Symphony Orchestra, broadcast live to 38 countries. Richard also plays a wide range of recital repertory in venues across the UK as well as in more than a dozen countries abroad. He was a semi-finalist in the Leeds International Competition at the age of 19 and went on to win prizes at other international competitions including the Rubinstein and Tchaikovsky competitions. Richard made his first concerto appearance at the age of 10. After studying with Beate Popperwell, and with Michael Young at Wells Cathedral School, Richard went on to read Music at King�s College Cambridge. At age 17, Richard spent the first of five summers as Artist-in-Residence at Aspen Music Festival, Colorado. Later he studied for several years with Elisso Virsaladze at the Moscow Conservatory. Chamber Music is central to Richard�s musical life. He was awarded the accompanist�s prize at the Tchaikovsky International Violin Competition. As pianist with the Salzburg Hyperion Ensemble, he has performed in numerous countries and he has also joined the renowned Dorian Wind Quintet on three US tours. Richard has frequently performed with Trio d�Archi di Praga and joined the Czech Nonet for extensive tours during their 85th anniversary season. Richard serves on the piano faculty of the Royal Northern College of Music. He lives in the mountains of North Wales with his partner and their two young daughters.